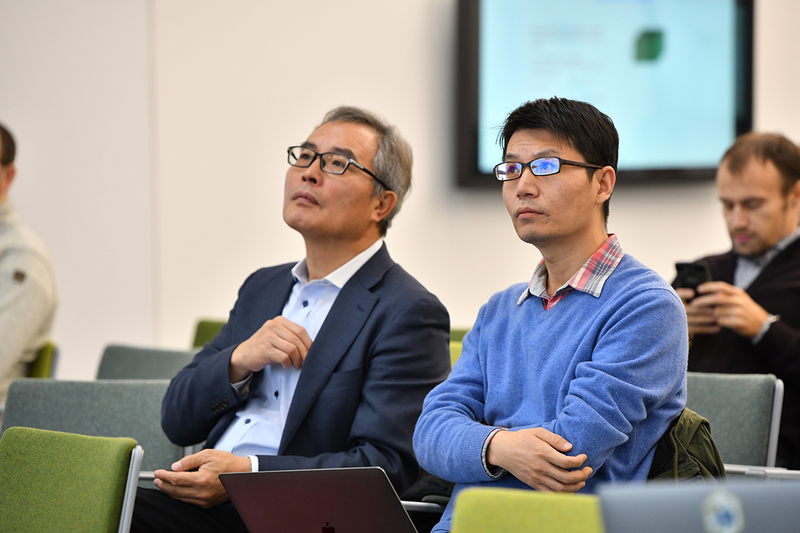 On October 24-26, 2018, Skoltech hosted the 1st International Deep Learning and Neural Networks Workshop in its new Campus as part of the Computer and Information Sciences megagrant. The recent advances in artificial intelligence (AI) and, more specifically, deep learning and tensor decompositions, have spurred significant progress towards solving complex problems and practical issues in a plethora of areas, such as computer vision, image recognition, healthcare, biomedicine, biomedical engineering, and biometrics. 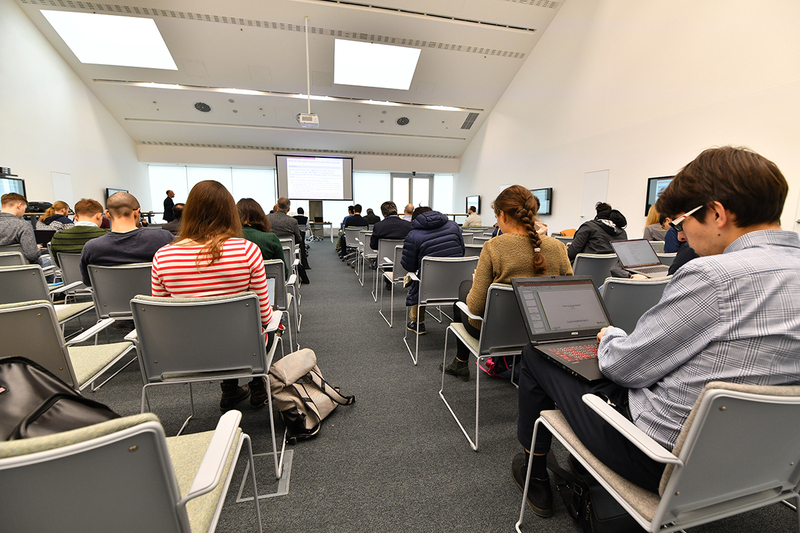 The workshop brought into the limelight the latest achievements in machine learning facilitating Big Data analysis and processing, primarily in bioengineering and biomedical applications. “We invited proactive AI researchers from Russia, the United States, Germany, Japan and China who presented their original research and substantial work in progress, featuring new theories, innovative methods and meaningful applications that may break new ground in data analysis. 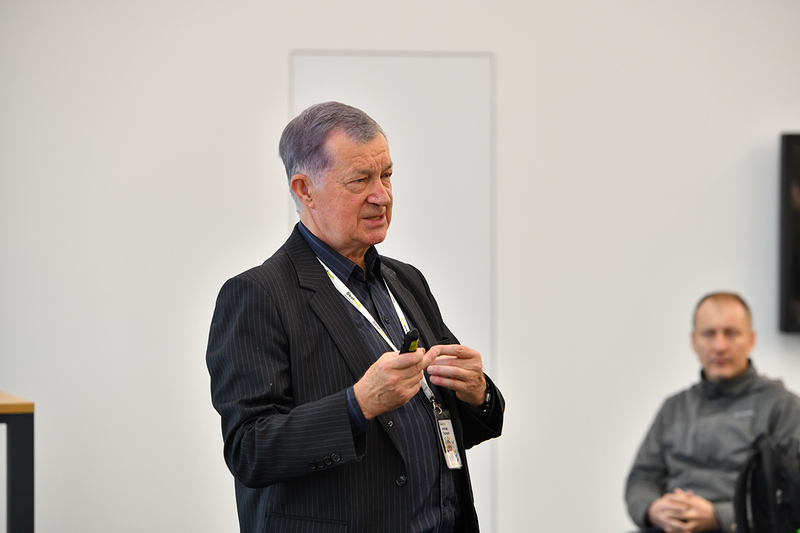 This seminar is an excellent opportunity for academic and industrial scientists to discuss the latest advances in the field,” explained Skoltech professor Ivan Oseledets. The key purpose of the megagrant is to facilitate the development of the fundamental algorithms that will be used by other companies within the context of collaborative projects. 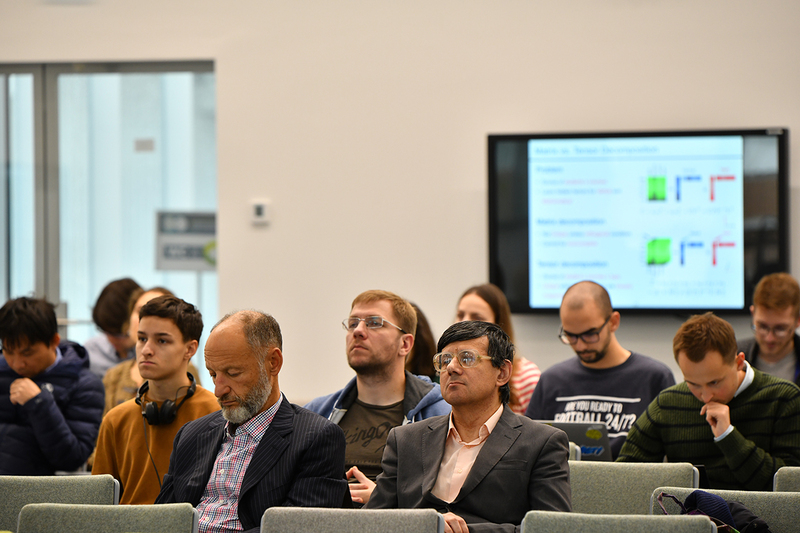 This is why representatives of various companies looking for machine learning applications and solutions for their industry attended the workshop along with scientists, researchers and PhD students. 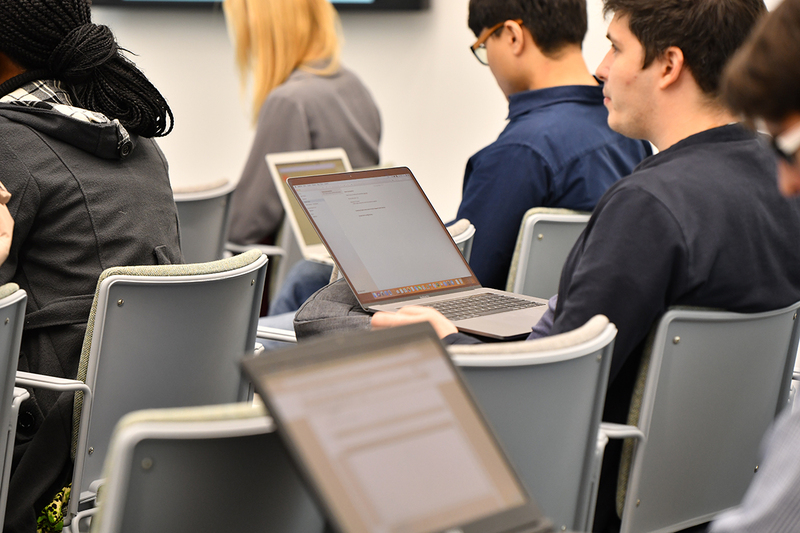 An International Symposium on Neural Networks is planned for mid-summer 2019, with up to 1,000 participants and guests from all over the world expected to attend the event.